This book is uniform in style, size, and price with "Cassell's Carpentry and Joinery," and whilst the chief object of that work was to describe constructive principles, the present purpose is to provide a wide range of designs and working drawings. 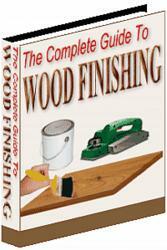 Information on first principles, tools, materials, and processes is quite outside the present scope: for these subjects the reader should refer to a companion volume, " Woodworking" (Cassell k Co., 9s. 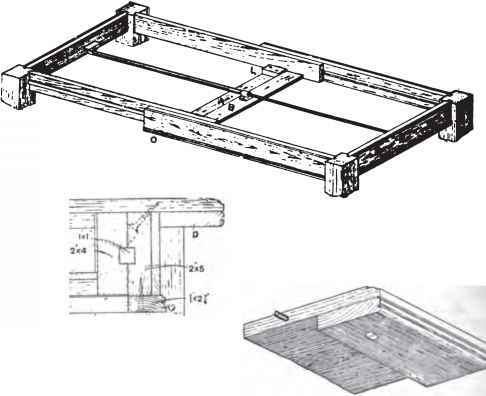 ), which fully describes the manipulation of tools and materials, and devotes much space to the discussion of elementary exercises and simple examples; and he should consult, also, " Cassell's Carpentry and Joinery," already mentioned, which constitutes a reliable treatise on the technology of the two related crafts. The present purpose being chiefly to illustrate and describe typical examples of work, all other matters are but minor considerations here.